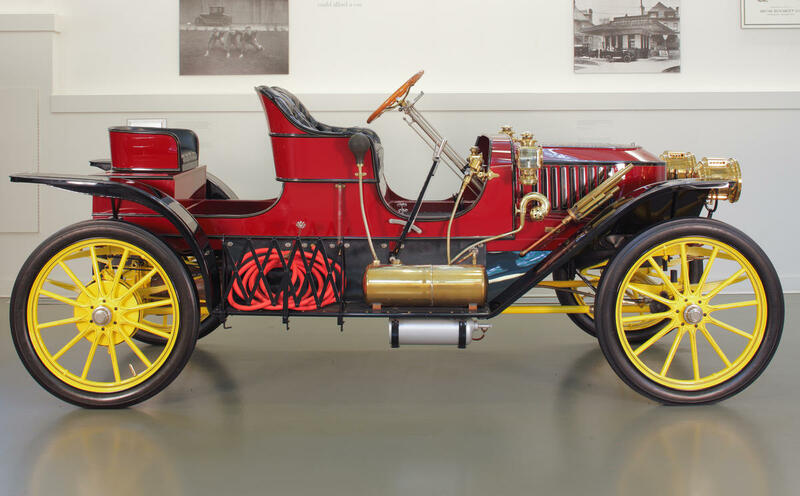 Stanley Steamer Carriage Company, Stanley Steamer Model R Roadster, 1909. Automobile. Frick Art & Historical Center, Pittsburgh, 1991.1.1.